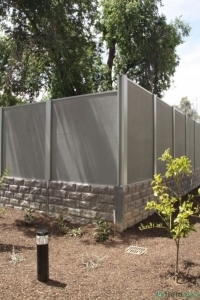 Retaining Walls are a key component of many fencing projects. Concrete sleeper walls are a system used to retain soil to an unnatural slope. 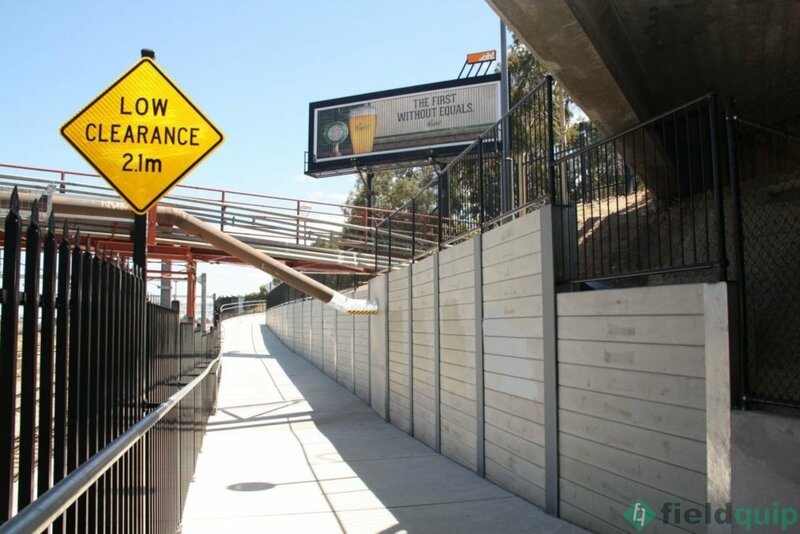 Due to this, retaining walls are often a construction necessity, as they act as barriers to prevent damage to your business. 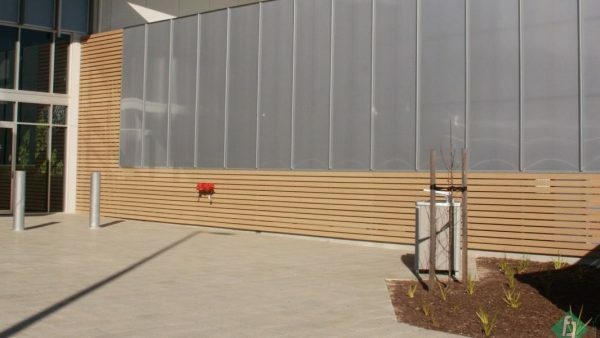 Likewise, they provide additional privacy and are an aesthetic part of any large scale project. 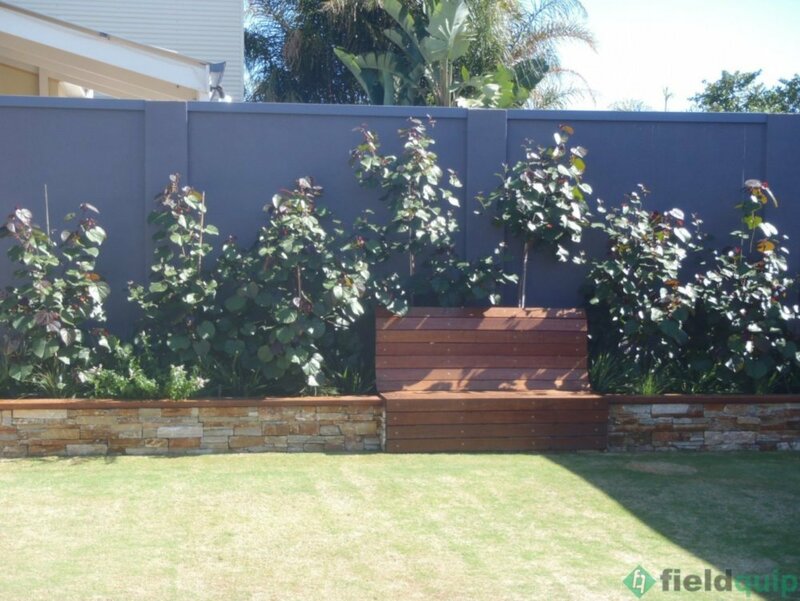 Similarly, they can be installed in conjunction with many fencing styles as we aim to tailor our products to suit your exact needs. 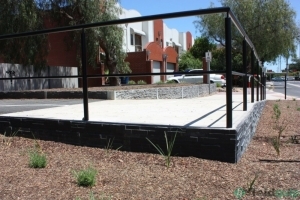 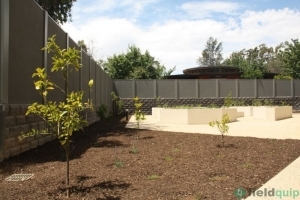 If you are looking for concrete sleeper walls Adelaide, we can help. 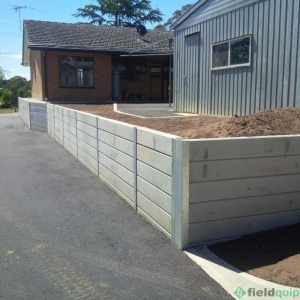 Fieldquip is uniquely positioned to manufacture, design and install any large scale retaining wall project. 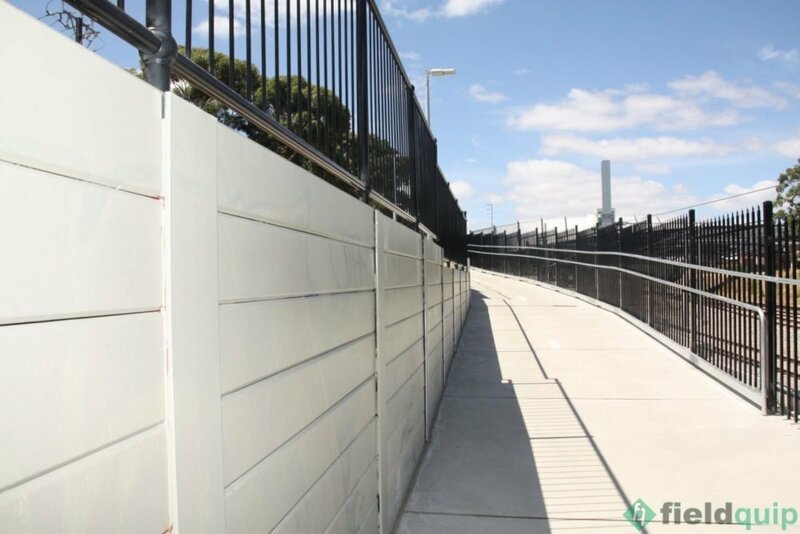 With many years of experience in the fencing industry, we provide a perfect retaining walling solution for your business. 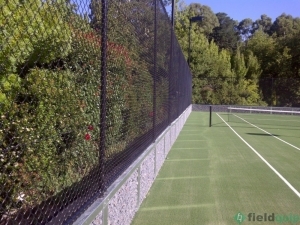 Due to this, we only use the best materials available. 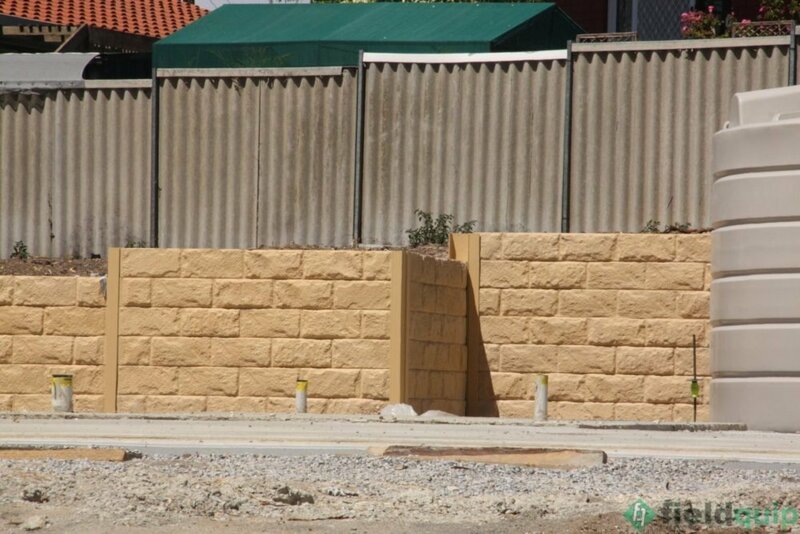 You can find an appropriate walling product suiting best to your needs, and most importantly to your budget. 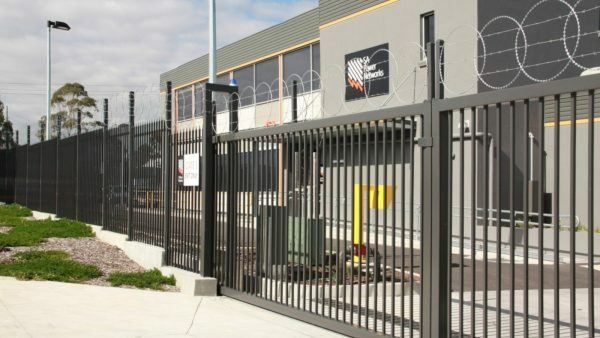 Further, our manufacturing facility has a large selection of styles and colours. 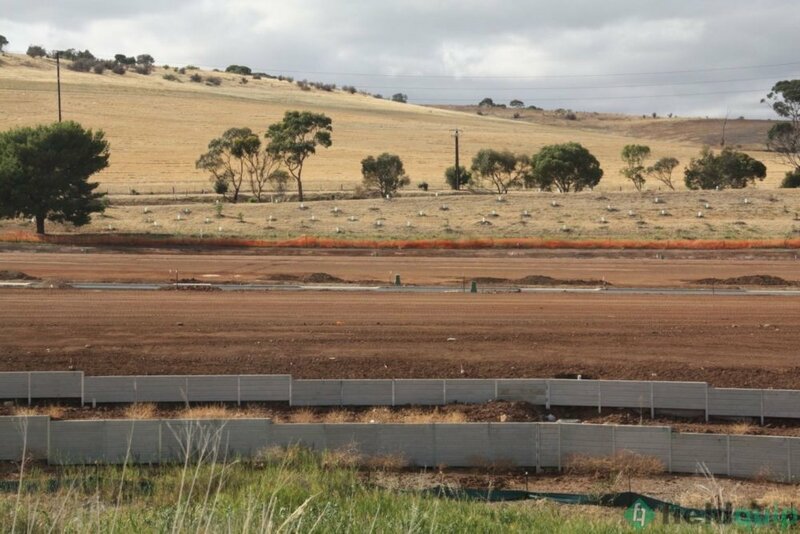 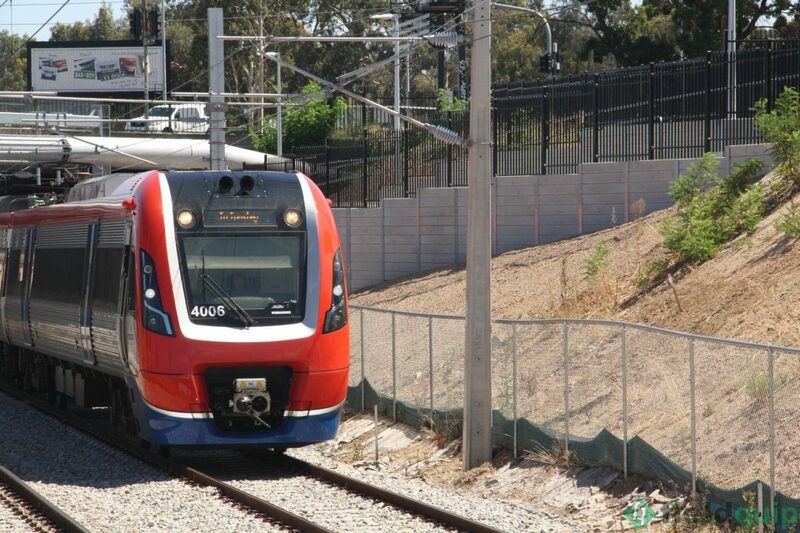 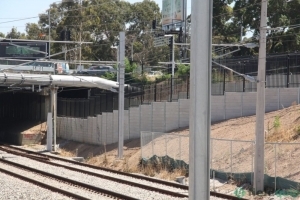 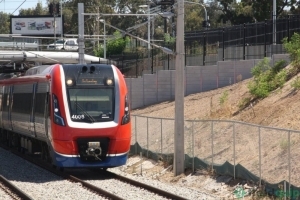 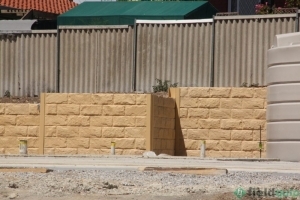 Not only are we one of Adelaide’s leading retaining wall installers but by buying directly from us we can guarantee that the project will be handled from concept to reality. 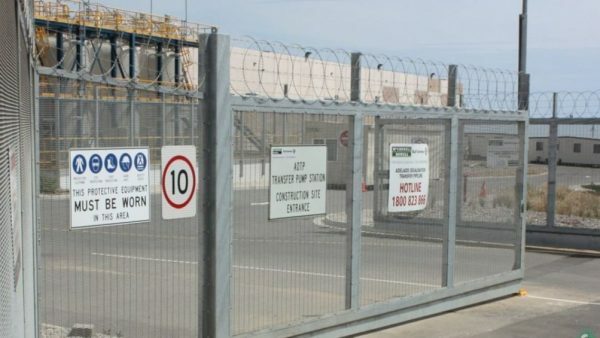 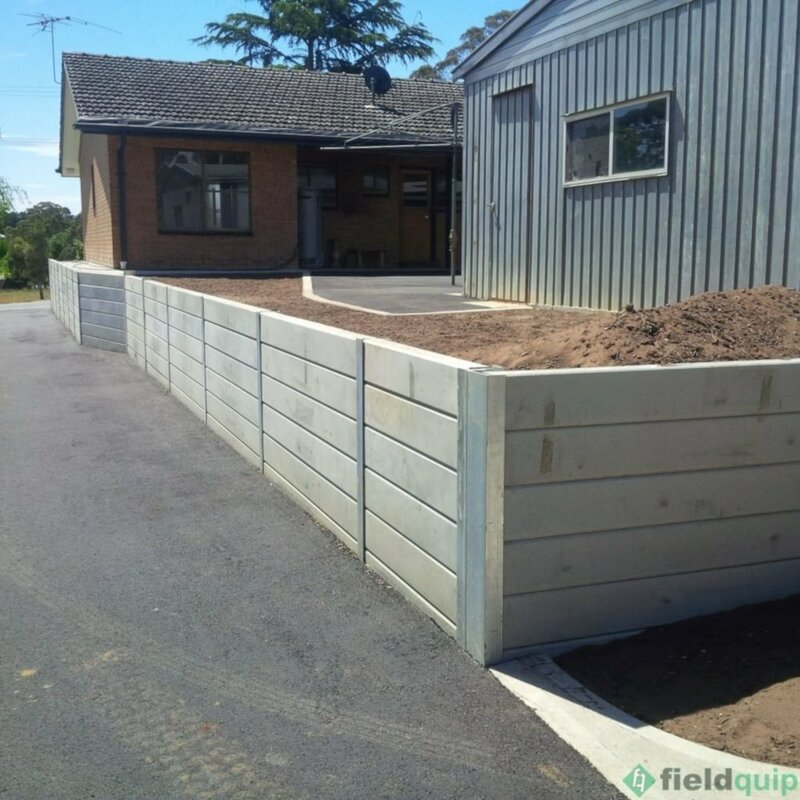 To sum up, whether its part of a fence or as a standalone requirement, Fieldquip can assist in the design and construction of sleeper and panel retaining walls for any of your upcoming projects. Concrete sleeper walls with patterned or standard sleepers. Staircases and paths constructed from concrete. Custom stone infills, plinths to match ground requirements. Incorporation with fencing, balustrading, and handrails.